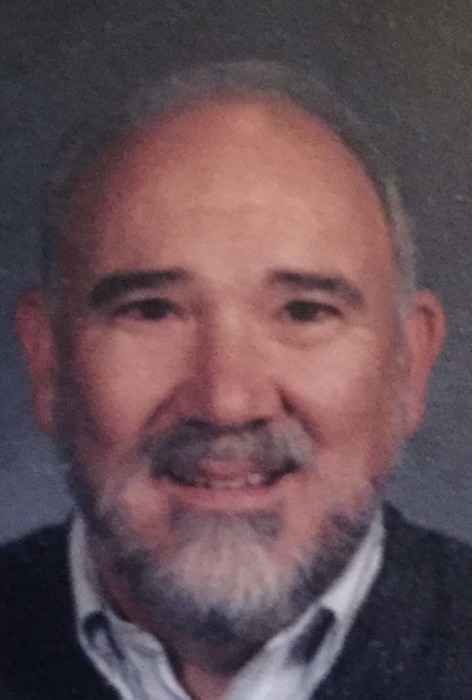 Randal Dean Cooksey, 75, of Peoria passed away at 12:06pm, Friday, April 5, 2019 at Bickford Memory Care in Peoria, IL. He was born February 8, 1944 in Evansville, IN the son of the late Clarence and Alice Swope Cooksey. He married Barbara Jean Bryan and she passed away on August 13, 2010. After she and Randy divorced, he later married Denise Bernhard and she survives. Also surviving are three children, Jim Cooksey, Mary Jette (Cooksey) and Ann Marie Stratton (Cooksey); two brothers Ralph Kendal Cooksey, and Steven Lee Cooksey. Further surviving are five grandchildren, Robin Noel Hart (Cooksey) Lucas Randal Jette, Kyle Anthony Stratton, Kaelyn Stratton and Finan Antony Johnston; four great grandchildren, Lorelei Shelby Hart, Ryan James Edward Hart, Julia Sophia and Andrew James Stratton. Randy graduated from Evansville College which later became the University of Evansville with a Bachelor of Music and later Illinois State University with a Master’s Degree in music education. He taught in Peoria District 150, and Peoria Heights District 325 as a music teacher, and later other positions. He played trumpet in the Prairie Wind Ensemble, and Municipal Band where he played numerous solos. The Carnival of Venice was a frequent favorite of Randy’s. He subbed with the Peoria Symphony, and backed several bands as the Four Tops, Temptations, and Grass Roots. He also played with local groups as Bill Hardesty, Lloyd Hedges group, the Aristocrats and several others. He played in the River Valley Brass, and his own group the Fanfare Brass. He loved playing shows at Cornstock, and Peoria Players as well and frequently played alongside his wife Denise. Randy loved to play golf and be with friends and family. He was a special dad and loved his children, grandchildren and great grandchildren. He was well respected and loved by all. The family would like to thank Bickford Memory Care and Transitions Hospice for the loving care they showed Randy and his family. Cremation rites have been accorded. Memorial Service will be announced for a later date. In lieu of flowers donations can be made to Bickford Memory Care, the Peoria Municipal Band or the Council on Aging. To share a memory or send a condolence for his family, visit www.peoriafuneral.com.